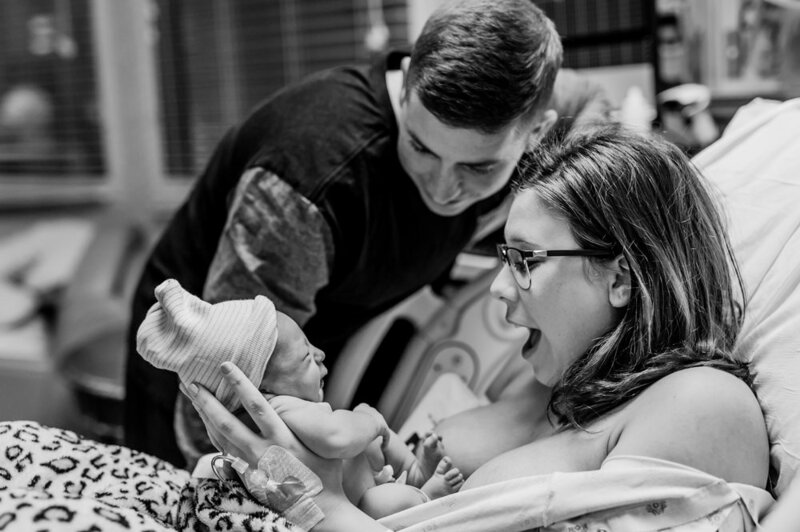 is birth photography worth the money? While birth photography is definitely an investment, I can promise you it’s worth it. Think of this event as being similar to your wedding day. You plan and plan for months, for an event that will be over in a flash. Your photos are what you use to remember and relive the day. Let's face it, being a new mom is HARD. Whether you are a first time mom, or adjusting to life keeping more than one tiny human alive, its never easy at first. Finding your new normal takes time, and patience, and lots of trial and error. One silver lining is knowing that all of us moms are on the same struggle bus! I want to be that restaurant that you recommend. I want to be that dealership that you choose. I want to be the photographer who provides you with such excellent customer service, from our initial contact to when I hand deliver your new family heirlooms, that the gorgeous images you receive of your family become just an added bonus! Brides want their guests to enjoy their special day with them. As they should! And in my opinion, birth mamas should be putting out the same request! Here’s why! Here’s the rundown of the difference between limited edition sessions and full custom sessions. Congratulations! You’ve made it out of the dreaded first trimester! Take advantage of the honeymoon phase that is your second trimester!